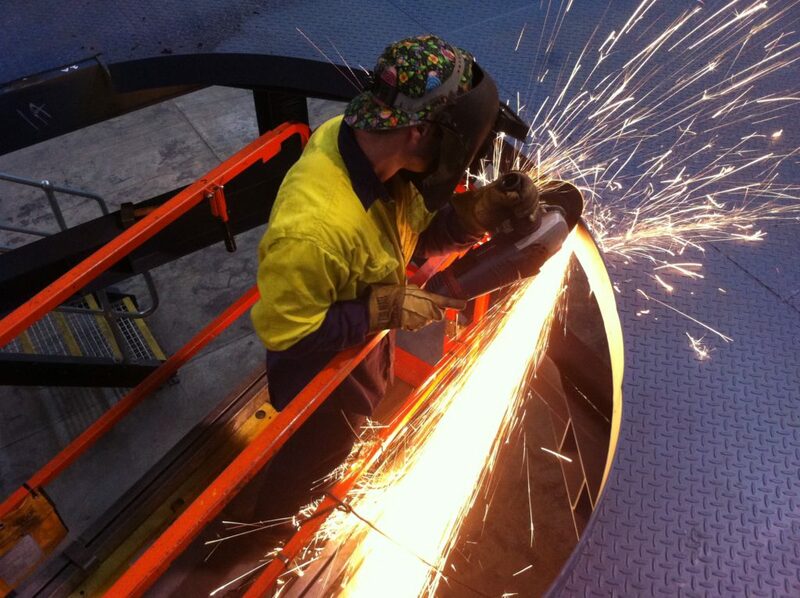 Pressure Welding Australia has a strong commitment to provide our customers with quality service in all our work. This mandate starts with the owners of the company and flows to all employees in the whole organisation. 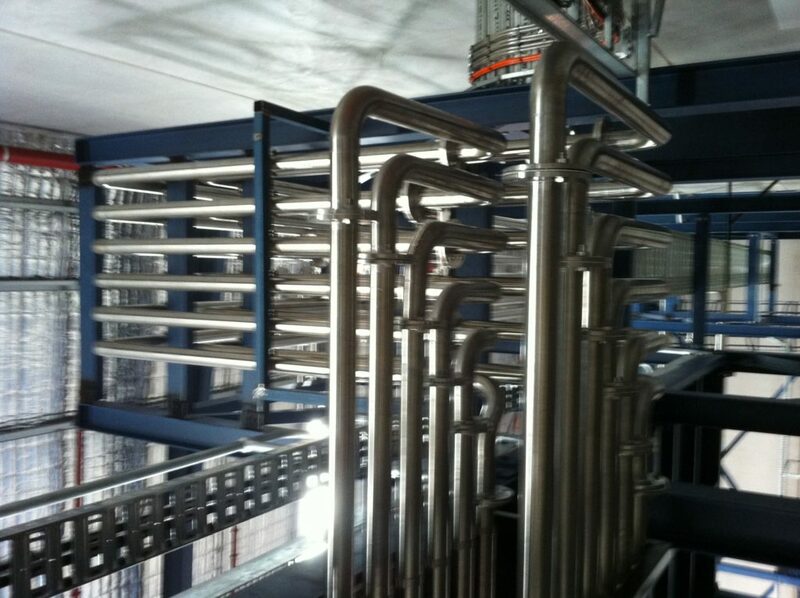 We maintain a recognised level of quality assurance through the implementation of our quality control programs that address the construction and repair of Power Boilers, Heating Boilers, Pressure Vessels and Pressure Piping Systems. 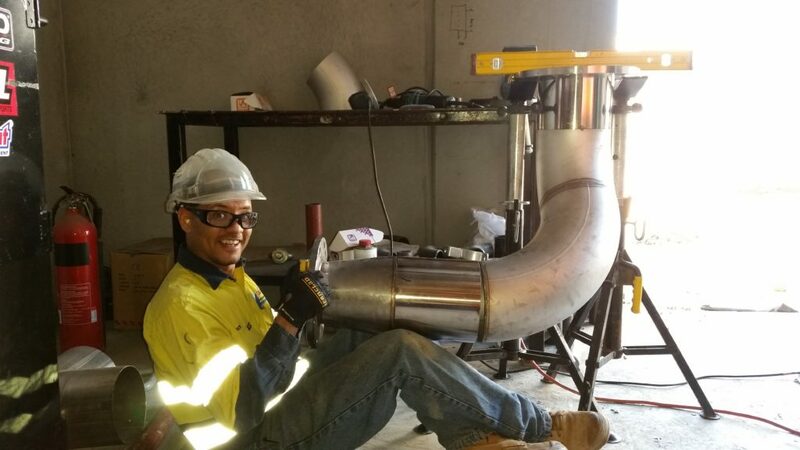 Our quality control personnel work closely with Pressure Welding Australia’s production department and management to ensure that all projects are carried out in accordance with our written quality control manual, specifications, and regulations. 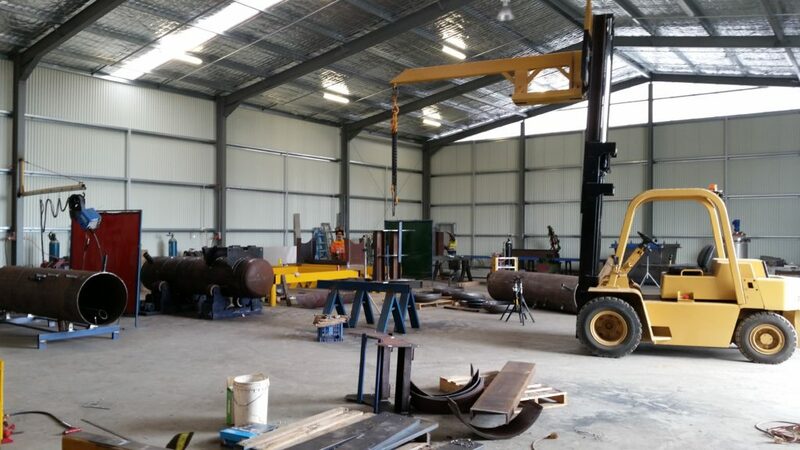 Pressure Welding Australia’s adherence to an accepted quality assurance standards and we have historically provided our clients with a safe and reliable service. The General Manager and the Quality Control Manager determine the quality control requirements for each project prior to its commencement. 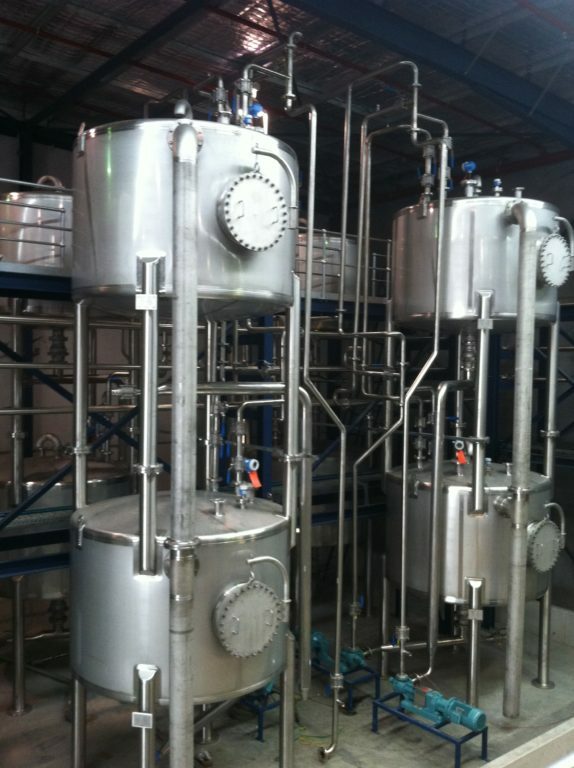 They review the Owner´s scope of work, inspection requirements, engineering specifications, and drawings. A written inspection and test plan is prepared that describes the examinations and inspections that will be performed including the involvement of the Owner and the Authorized Inspector. Drawings, specifications, and the quality control manual are available. The Owner´s quality control representative and the Authorized Inspector are informed of the examination and inspection progress of the project. Materials are received and released for use following inspection and approval. 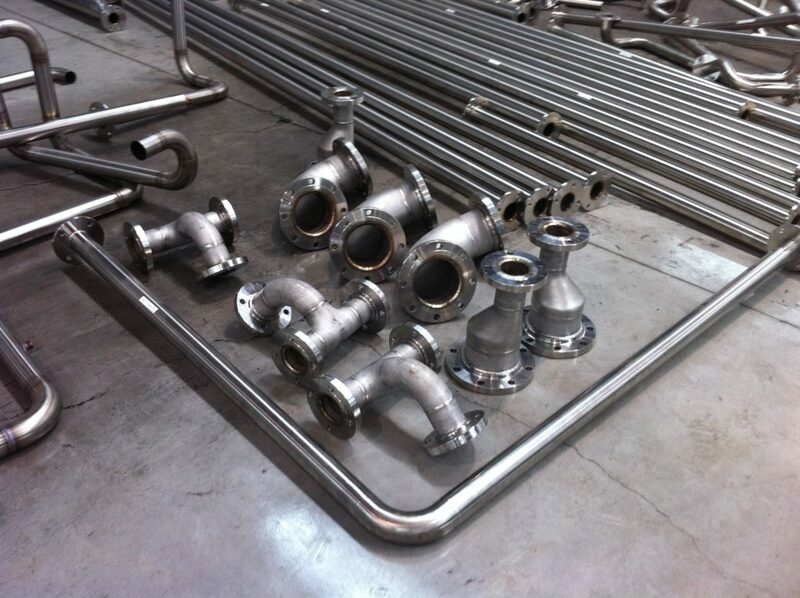 The appropriate welding procedure specifications (WPS) are assigned for the job. Welders are performance qualified to the WPS being employed. 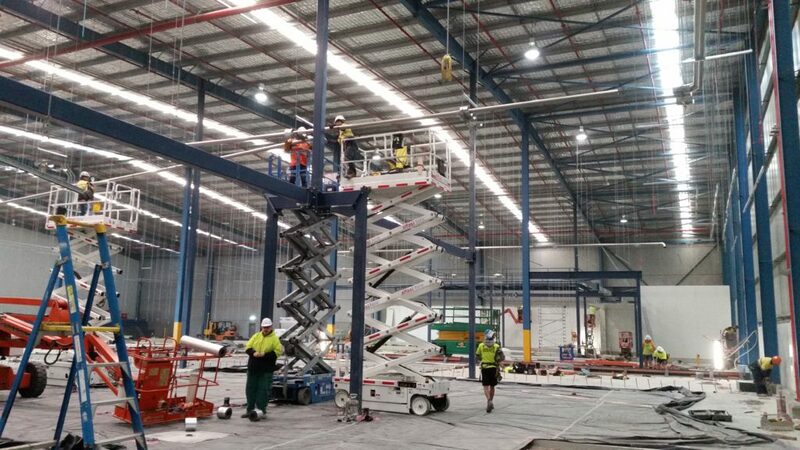 Fit up and welding is done in accordance with the design and the WPS. 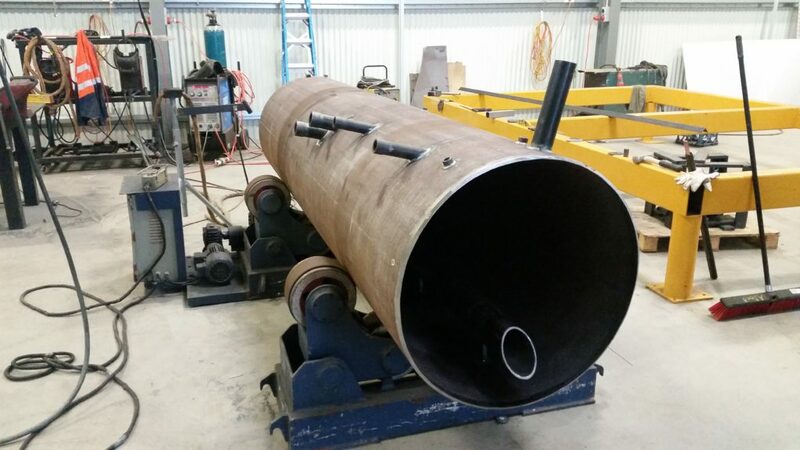 Non-destructive testing and heat treatment operations are performed as required. Weld maps are prepared and completed, depicting the part, its location, welder identification, non-destructive testing, and heat treatment. Pressure testing is performed as required. 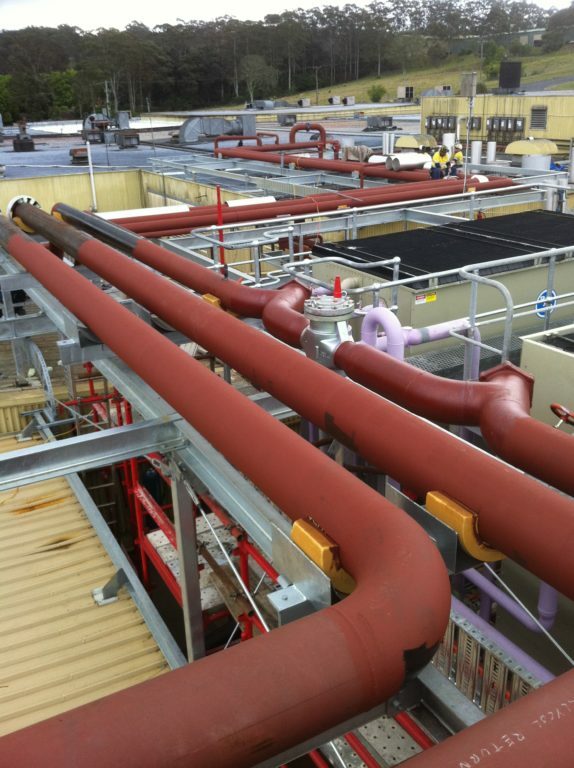 The Repair/Alteration Reports and/or Piping Construction Data Reports are completed at the end of the project. All documentation is maintained in accordance with the quality control manual. Repair/Alteration Report(s) and Manufacturer´s Data Report (if applicable). Scope of Work, Specifications, Drawings. Material Receiving Reports, including material test reports or letters of conformance. Welding Documentation – welding procedure specification(s), welder log, and welder performance qualification test records.